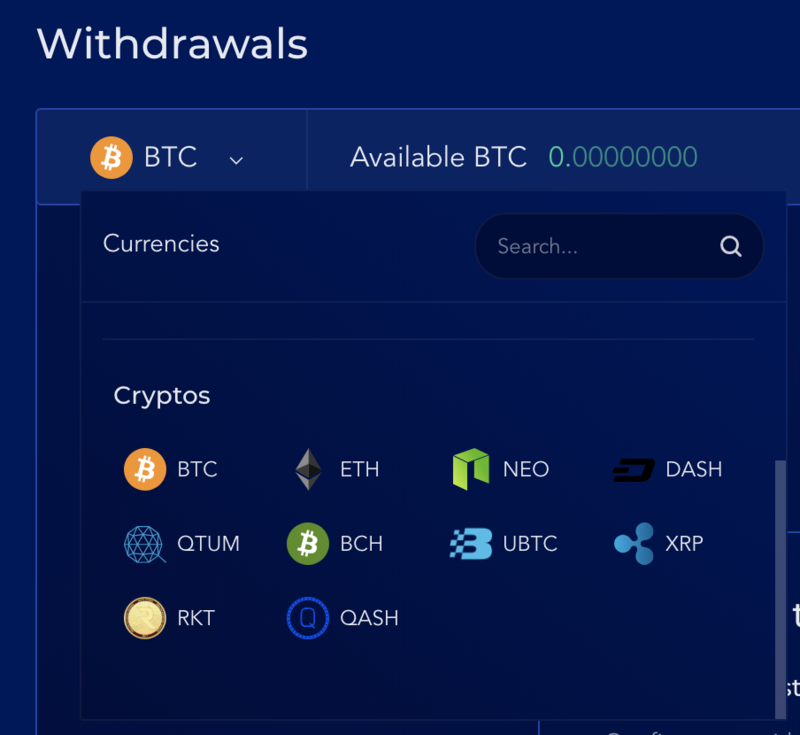 New crypto withdrawal addresses need to be whitelisted before they can be attached to withdrawal requests for security purpose. The whitelisting itself is multi-factored as you must have access to your email address and 2FA device. 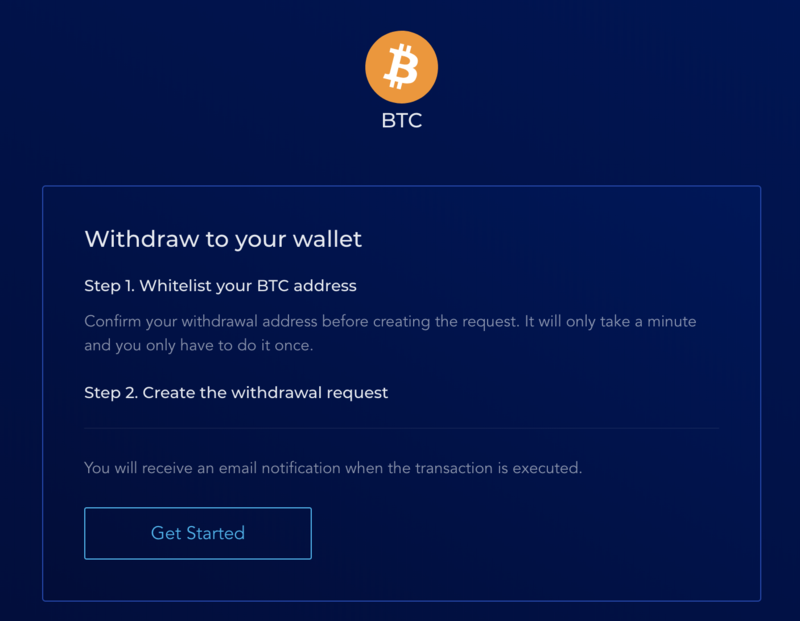 If this is your first time adding a crypto withdrawal address, follow on-screen instructions and click Get Started. 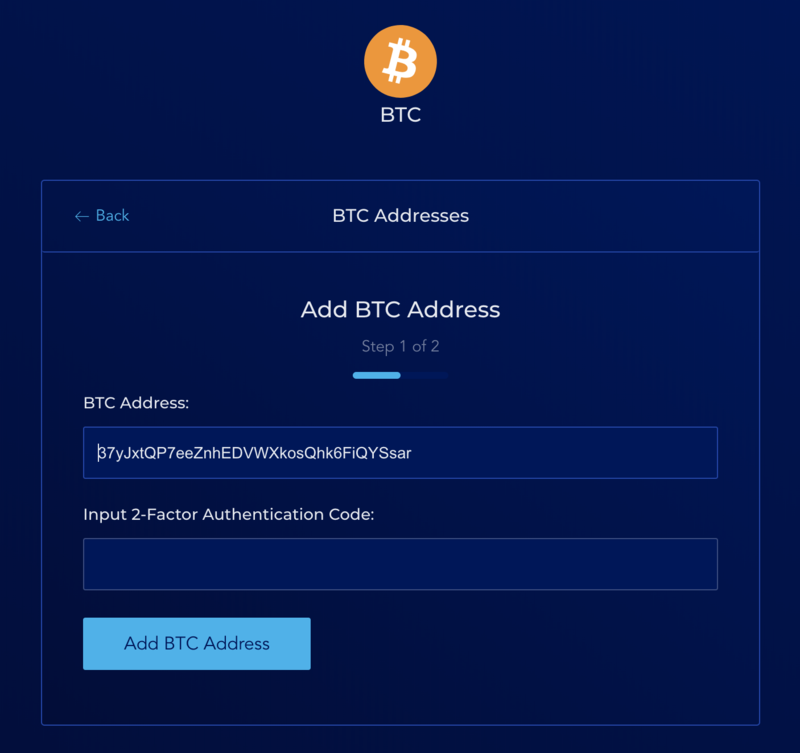 If this is not your first time, you can always add new addresses by opening the drop-down menu for crypto withdrawal addresses and click Manage. 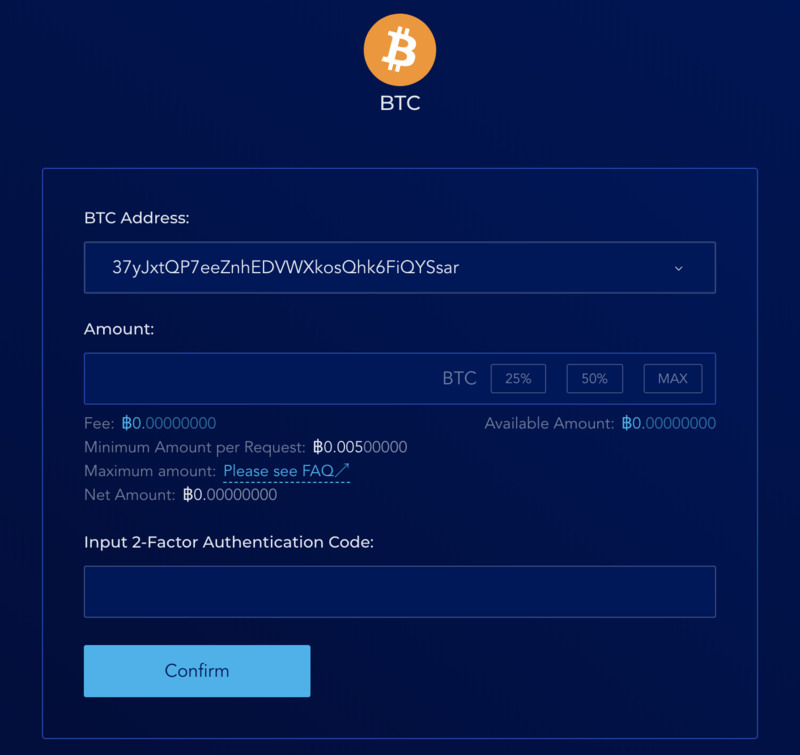 Enter the address you want to whitelist and get a 2FA code from your 2FA device, then click Add Address (make sure the 2FA code is still valid before clicking). System will send you a Confirmation Token via email. Copy and paste the token back to the dashboard, and click Confirm Address. The token will expire in 30 minutes. 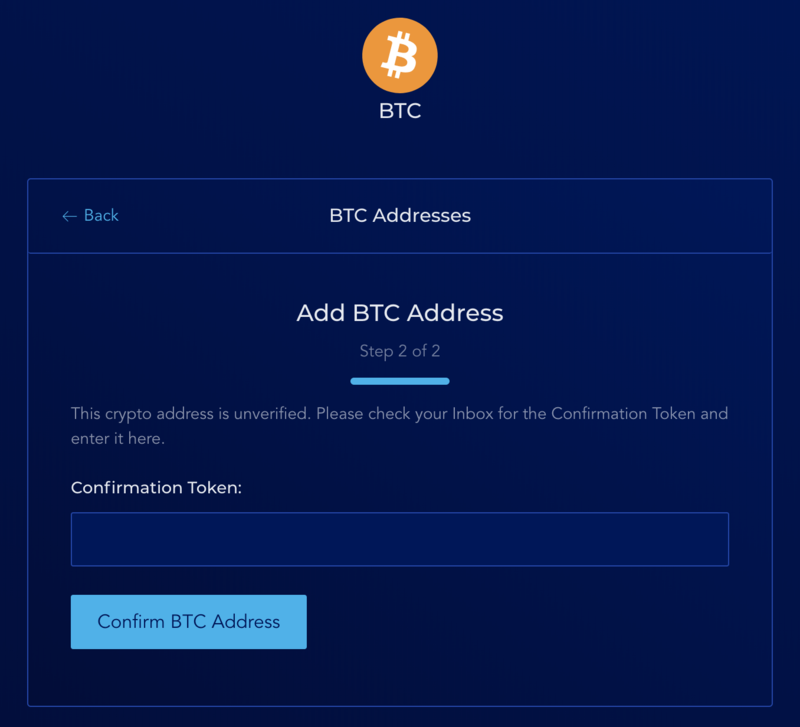 If confirmed successfully, the newly whitelisted address will be displayed in your Address list on Withdrawals screen.